Ordering food online has now become a widespread practice, and when you live far away from your home country, you crave more for your taste of food. Same happens with Japanese food as well. 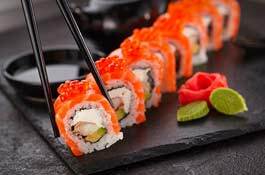 Not only the Japanese crave for it, but people also love to have Japanese cuisine at times. So, what to do when the hunger strikes at the odd time, or you are feeling too lazy to get out, but at the same time, you want to have your favorite Japanese food too? Might seem very hard but thankfully, Grabull is there for all your needs. 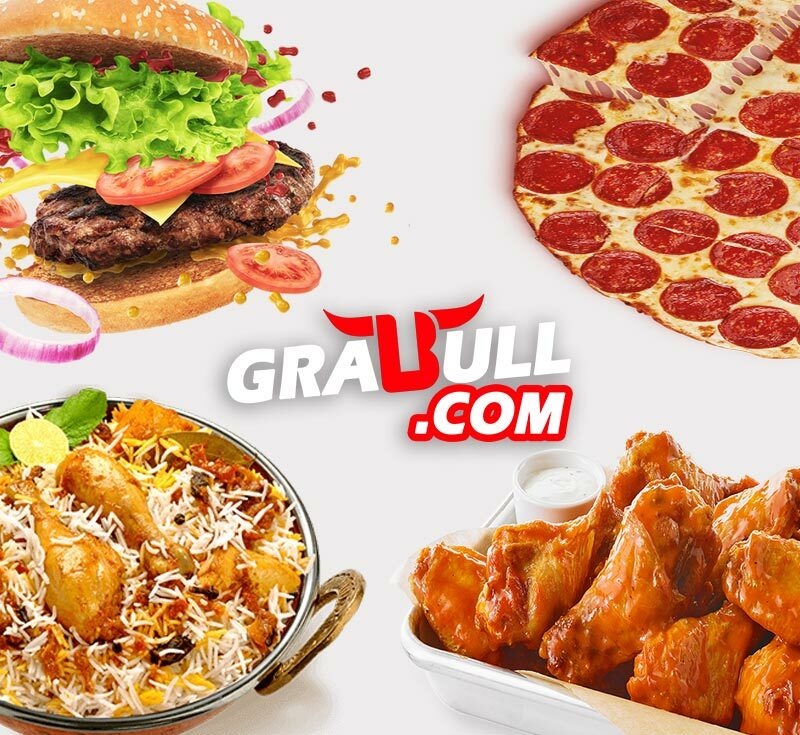 To order Japanese food online Boston, Grabull is the perfect choice as it not only delivers the food at very quick pace but also provides you with a wide range of places to choose from. You can choose your own restaurants of your choice and can have food from there. We have partnered with the top-rated restaurants in the locality so that your food experience is enhanced. 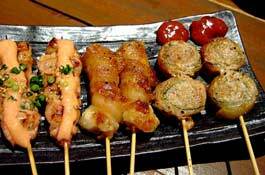 The restaurants offer high-quality Japanese food and are always eager to give good customer satisfaction. The biggest advantage this service provides is that you can order the food anytime you want. 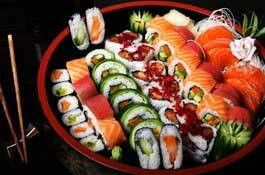 Wouldn't it be perfect to have hot served Japanese from food top Japanese restaurants food delivery Boston? You can have these services at any time of the day. Moreover, you do not have to worry about the price of ordering food online in Boston. You can order food with a jiffy and in very few and simple steps. When we are becoming advanced in every part of our life, then why not to try order food online as well? 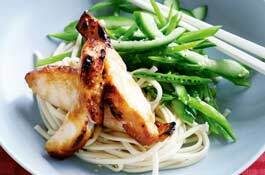 We also offer various coupons on the food which also helps in reducing the pricing. With all the perks we have counted today, you must be very convinced to order your next Japanese meal with Grabull and enjoy the treat. So, what are you waiting for? Order now!